Twig is used to feeling unwanted. Sent to live on a pony ranch for "troubled" girls on a misty, haunted island, Twig is about to discover the impossible — someone who needs her.Jolted awake from a bad dream, Twig follows the desperate whinny of a terrified horse out to the stables. There in the straw is a bleating little scrap of moonbeam. A silver-white filly with cloven hooves and a tiny, spiraling horn. I was thrilled to be a part of the book tour for Wonder Light: Unicorns of the Mist. The first book in the Wonder Light series did not disappoint. This was a quick read and it was really good. It's recommended for kids nine and up, but my seven year old is reading this right now and she's loving every bit of it. I love that she has a passion for reading. I also love that we get to share our opinions and have a great story to talk about with each other. I love how the story explores unicorns which makes us readers see them in a whole new way, definitely a great read for a variety of different readers. Not only do we have a story that explores the world of unicorns/ponies, but we also have some drama going on too. Don't worry, this story was written very smooth and with ease so even though there's a few different plots going on, it's very easy to follow and to understand. The beginning shares Twigs past and how she got to the ranch in the first place. 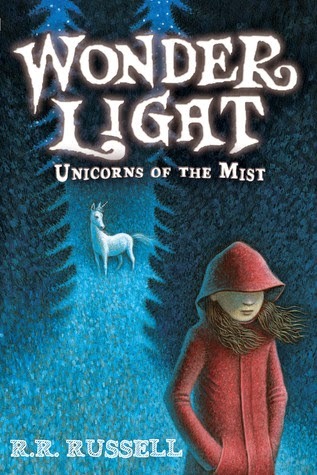 I absolutely love the main character, Twig, her courage and will power to help save the unicorns along with the other girls and trying to keep the entire island safe just amazes me. She's exactly what a lead female character needs to be, loyal, brave and kind-hearted. I'm excited to see what book two has in store for us. Disclosure: All opinions are my own. 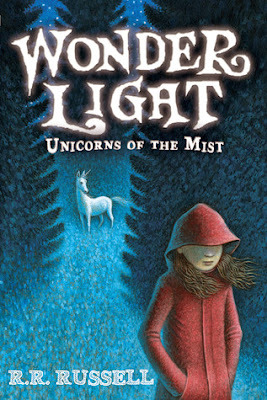 I received Wonder Light: Unicorns of the Mist at no cost for the purpose of this review and book tour. No other compensation was received.